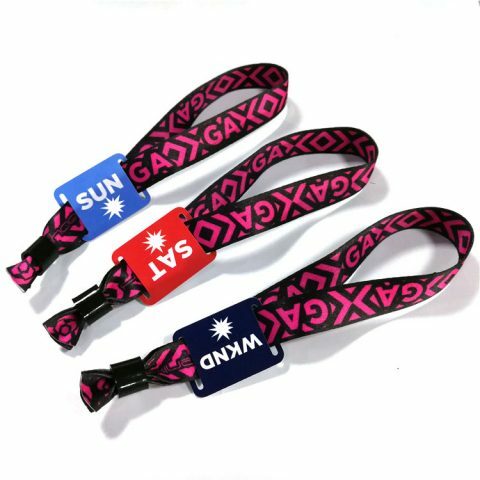 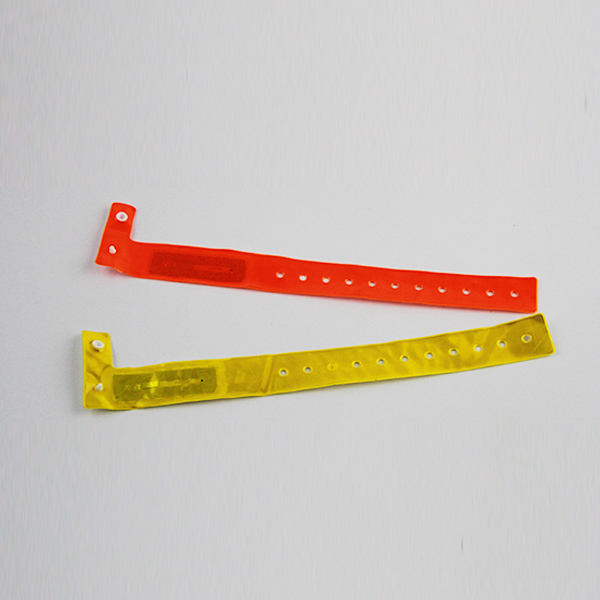 13.56mhz rfid wristbands are comfortable and durable, which are equipped with a slider for a one-size-fits-all capability. 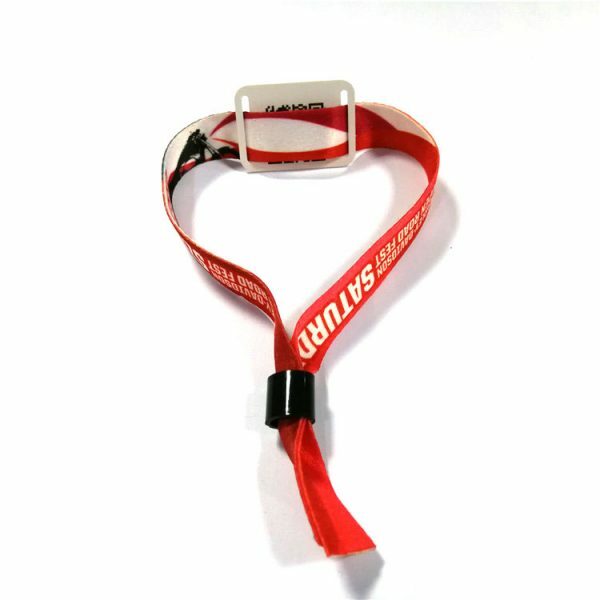 Can be 1 time use or recycle use depends on the lock type. 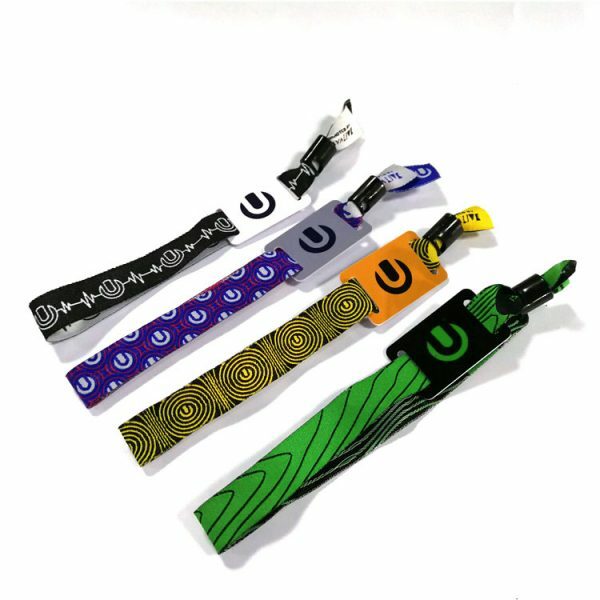 Widely used in festivals, events, concerts, parties, conferences etc. 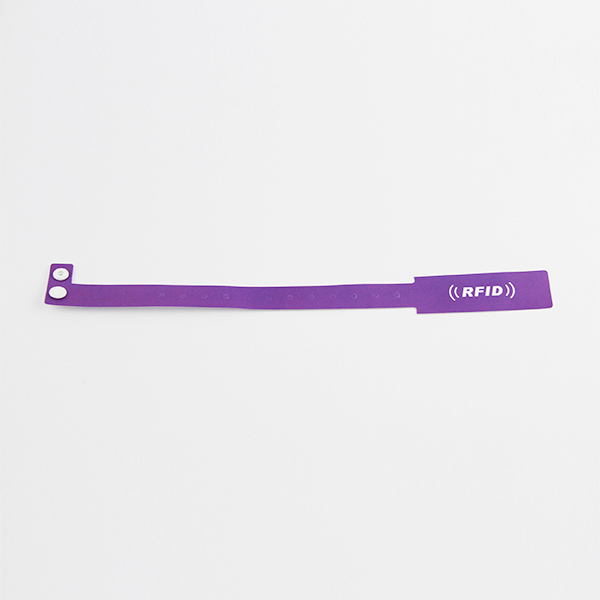 Our rfid wristband 13.56mhz are ideal for access control, event management, cashless payments, and social media marketing programs. 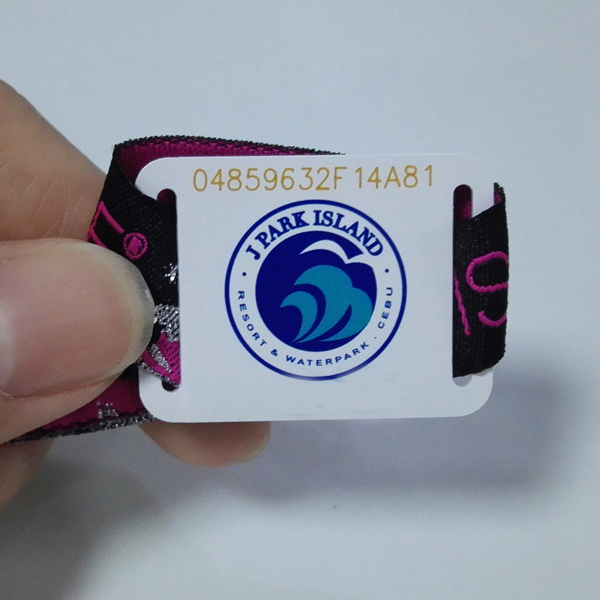 Custom LOGO printing, multi designs, QR code, barcode, serial number printing all accepted for rfid wristband 13.56mhz. 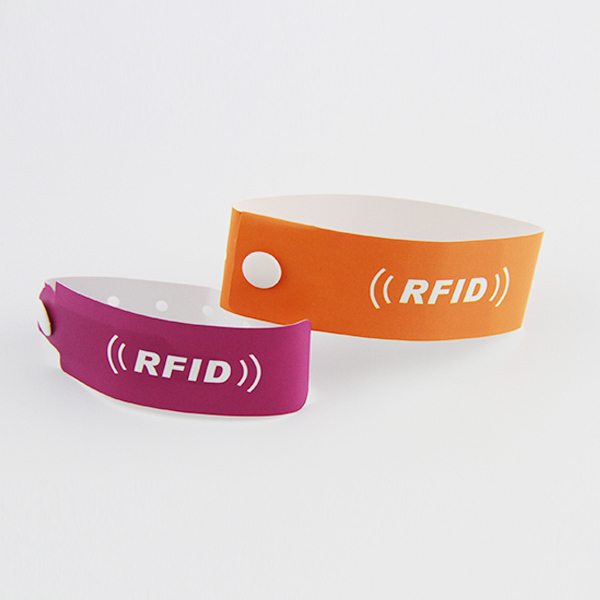 We can also offer pre-programmed, reading UID etc for 13.56mhz rfid wristbands. 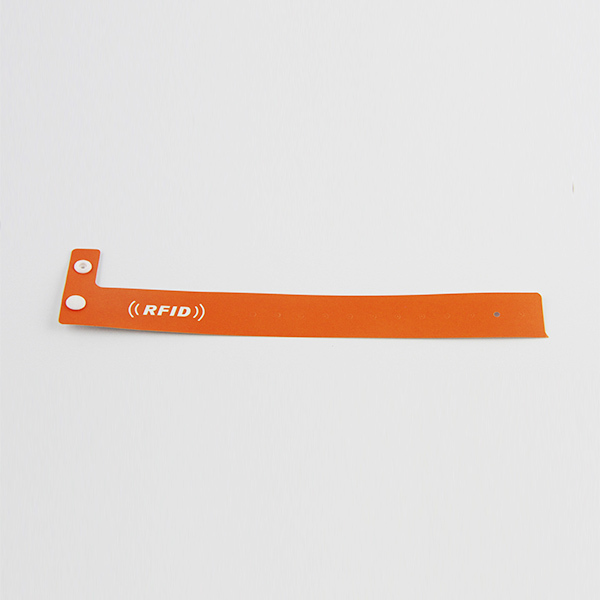 Product name: 13.56mhz rfid wristbands, rfid wristband 13.56mhz, 13.56mhz wristband.